A weekend getaway nestled in the Rocky Mountains. 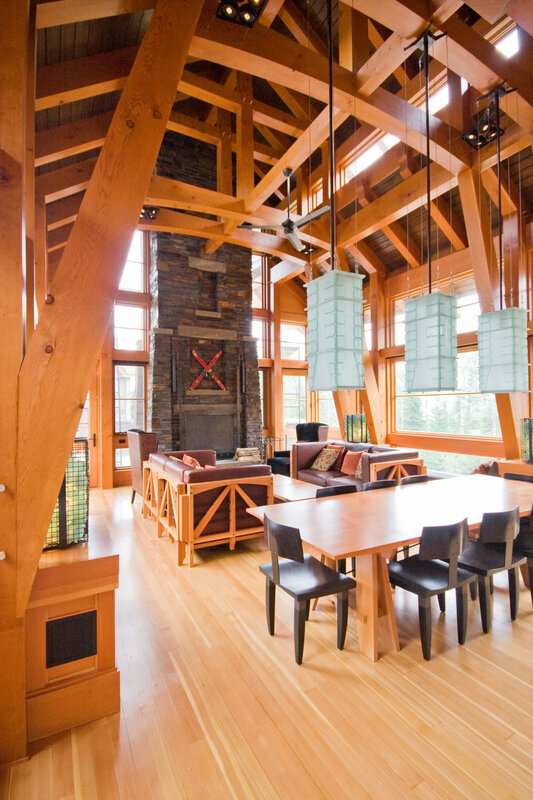 The challenge was to create a contemporary home in a timber frame environment. Are you a builder, architect or engineer with a grand vision?